I need ID of this echeveria. Label name is E. pubescens. But I think it is not. 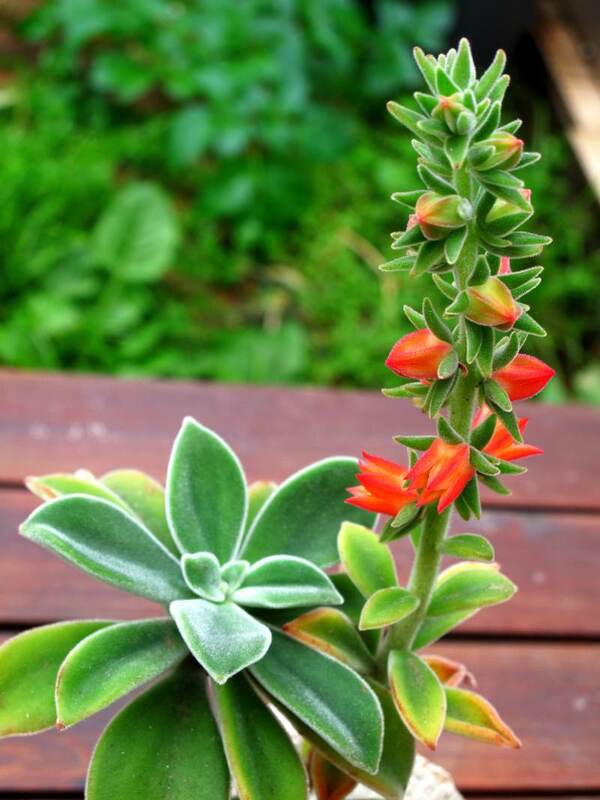 And also I wonder there is pubescens species in echeverias? E. pubescens now is included in E. coccinea. It has broader leaves than E. coccinea. You may write E. coccinea 'Pubescens'.